This presentation will focus on ERSEA protocols as it relates to directors and staff. The fee for this seminar is in addition to the conference registration fee and includes the Public Policy Luncheon. Advance registration is required, and on-site registration is not permitted for this event. Families receiving the most efficient and effective services ensure that we are creating a pathway for children to be provided with the best quality education that is available. 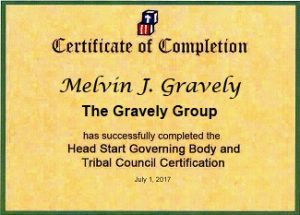 The information and resources provided in this training allows Head Start staff to take ownership of the success of their agency. 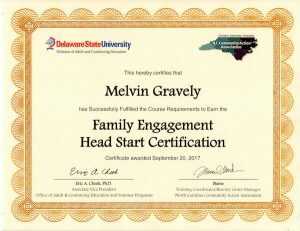 Their understanding of the components of ERSEA and how they play a significant part in the Head Start agency leading this effort and enables them to comply with all federal regulations. Increase efficiency and effectiveness for improving access to services to eligible children and families.